You voted. 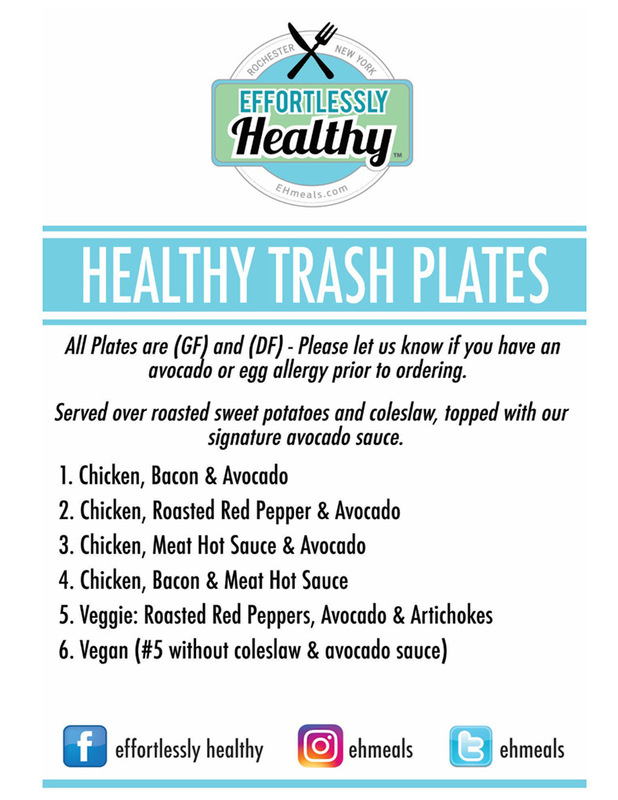 The HEALTHY food truck is #1! 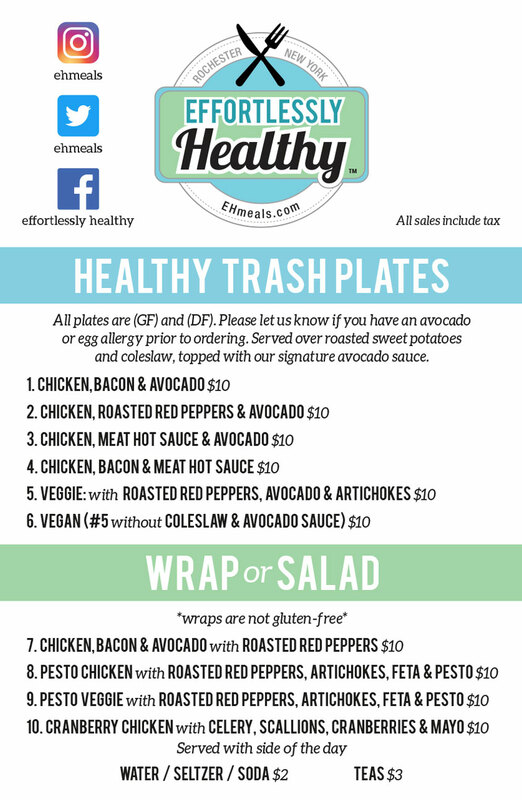 From wraps and salads, to our famous Healthy Trash Plate™, we’re serving up healthy food that rocks at all your favorite events. See where we'll be serving up your healthy favorites this month. Make your special day even more special with us! Thank you so much for the most incredible day!! Our guests loved the food and were so full! You were so easy to work with and will be sure to continue to recommend you to friends! Thanks again! 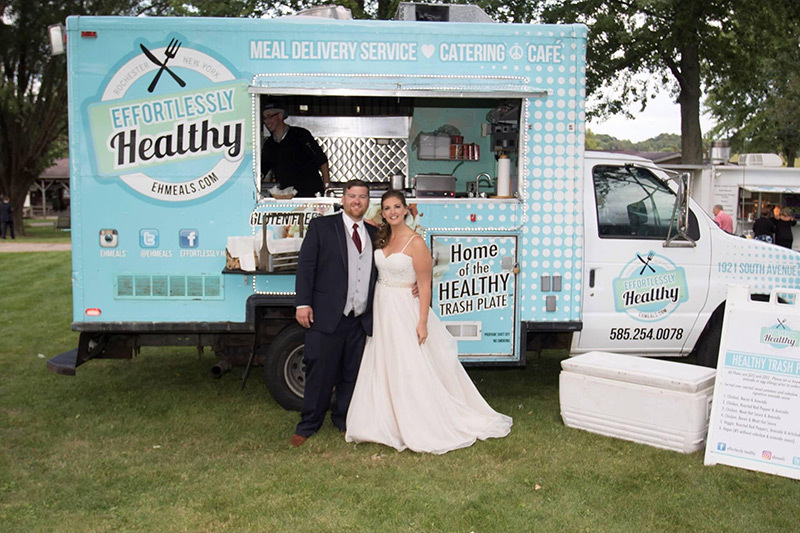 From corporate gatherings to weddings, we bring you fresh, delicious meals. Fill out the form below or call us (585) 254-0078. Note: This is not the time of the event, but the actual time you want the food truck to serve.